IN SRL is a small agency founded in 2008 whose mission is to support private and public organizations in participating to EU, national and local innovation projects and to provide professional project management services. IN is currently involved in several collaborations with SMEs (mainly in the nanotechnology, chemical and renewable biofuels sectors), universities and research institutes (fields of application: nanotechnology, health and energy) from all over Europe. IN has successfully supported the preparation and the implementation of several FP VII projects (total funding over € 30 M) and H2020 projects (about € 21.4 M). The coordination of a European project is an exciting and challenging task, it requires good knowledge of research dynamics, group dynamics, project innovation management and communication science. The experience gathered by IN in the field of Research and Innovation projects will be extremely valuable for eForFuel Consortium on the whole and for the implementation of the project itself. Our company has a vast knowledge on writing and managing Research and Innovation projects. The company is currently supporting the Coordinators of four H2020 projects and one FP7 project, and it has recently concluded the management of two more FP7 projects. 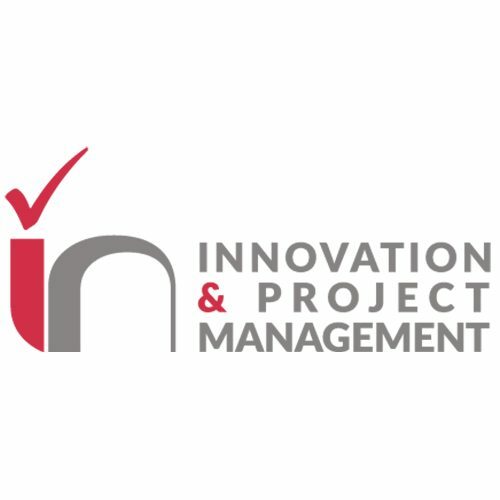 IN’s project management portfolio includes several materials science-focused projects under FPVII such as CRONOS (coordinated by Prof. Stefano Sanvito, TCD), GO FAST (coordinated by Prof Michele Fabrizio, SISSA Institute) and HINTS (coordinated by Dr. Valentin Dediu) as well as under H2020, such as C3HARME (coordinated by Dr Diletta Sciti, ISTEC CNR) and CUPIDO (coordinated by Dr Daniele Catalucci, IRGB CNR).